The term BDC typically stands for "Business Development Center" in the professional business world. BDC usually refers to a call-center staffed with customer service representatives responsible for sales and service at every customer touch-point. This definition was initially pioneered and made famous by the Automotive Industry. 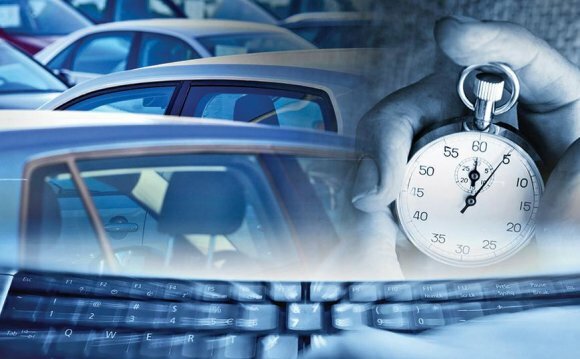 Dealer Magazine, the leading trade magazine for auto dealers, regularly has experts writing about the benefits and struggles of an Automotive BDC. There are also many industry experts who perform training and consulting services for Auto Dealers and their staff. The BDC has truly become a necessary part of the Auto Industry, and is quickly being recognized as beneficial in other industries as well. Traditionally, the Automotive BDC specifically refers to an in-house call center staffed and managed by the Dealership that handle their customer contacts, service, follow-up, and lead generation. More and more, Auto Dealers are finding ways to reduce the high-costs associated with an in-house BDC such as payroll, training, and equipment. Many Dealers have found success by outsourcing their BDC tasks to an outside professional call-center that can execute prospect follow-up calls, set appointments for service and sales, and gauge customer satisfaction. This joint-relationship with a call center who represents the Dealership has inspired a new term in the Auto Industry called the Hybrid BDC. This refers to the fact that the bulk of the calling work is done by the outside call center, and the HOT leads and actionable info is forwarded to the in-house Dealership staff for action.